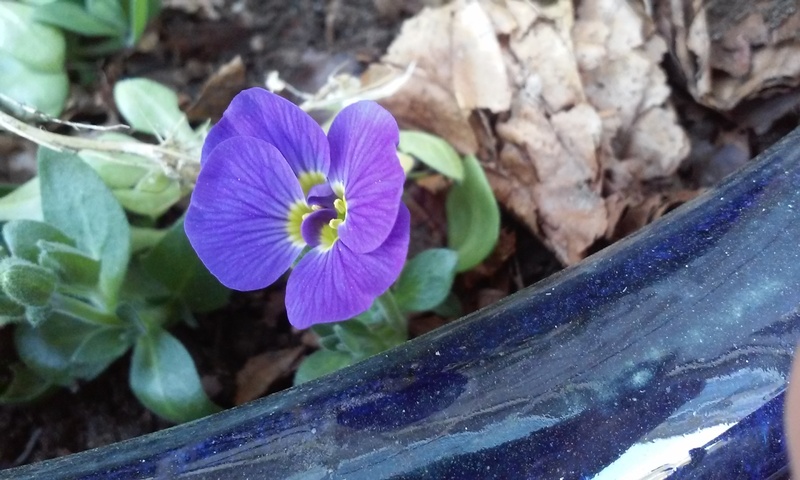 Rich velvety purple flowers of Aubrieta ‘Kitte’ and Primulas are the first to say hello. Those mystery shoots that were poking above ground earlier last month have turned out to be another Primula. I haven’t managed to capture how vibrant its pink petals actually are despite me bending over double to take the photo! 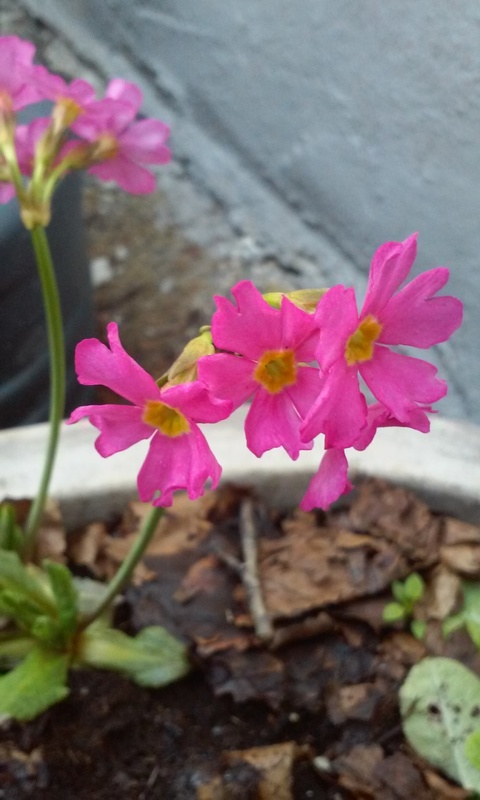 This is my first year growing Primulas. I rescued these in an end of season plant sale last year, looking a bit forlorn and forgotten. But I can safely say I have caught the Primula bug! All in all, there’s been nothing nicer than being greeted by little splashes of bright colour by early season flowers ahead of others yet to bloom. 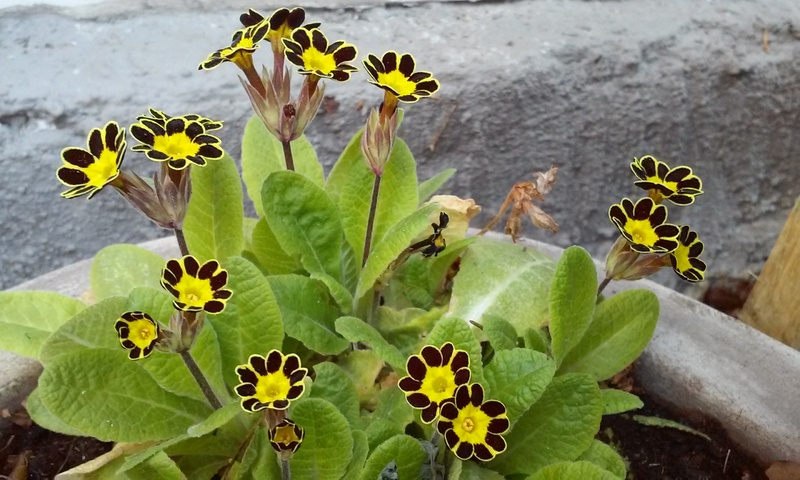 Categories: Gardening in Oslo | Tags: Aubrieta Kitte, Primula | Permalink.